No matter what business you own or are responsible for, one of the factors to being successful is to save money and get great value on the vehicles you purchase and maintain. At Bud Clary GM Fleet, we offer some of the finest Chevy fleet based cars, trucks, and specialty vehicles in Longview, Woodland, Vancouver, and the Chehalis Washington area, along with top-notch service and competitive pricing. We are a family owned and operated company in the great Pacific Northwest town of Longview, Washington, and have been doing business here since 1959. Bud Clary Fleet and Commercial Sales will make sure that you, and your business, get the greatest value for your dollar and the pricing is something you are happy with. We carry the full line of GM vehicles as well as a full line of vehicles from our family of dealerships including Ford cars and trucks, Dodge Ram cars and trucks, as well as Toyota cars and trucks. 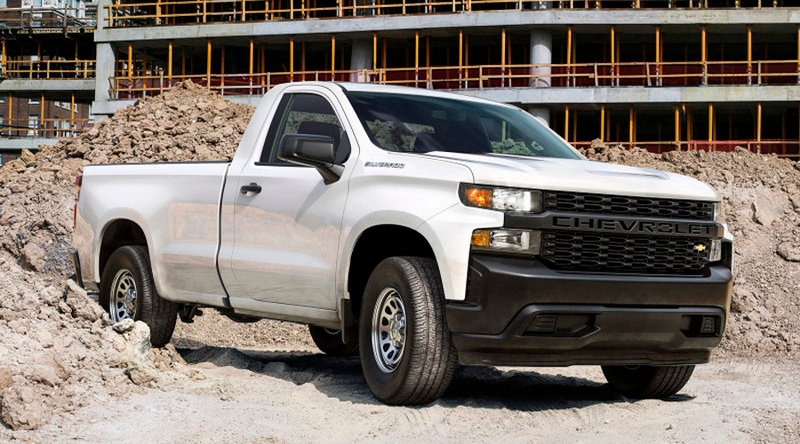 You can select from a full line of passenger cars to the rugged and time tested GM line of light and heavy duty trucks including the famous Silverado or Ford F-150 or even the Dodge Ram. 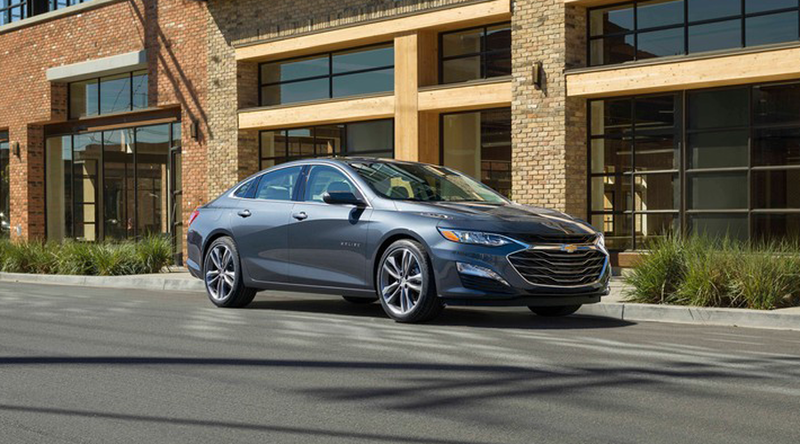 If your business would be better served with a fleet of fuel efficient vehicles like the GM Volt or even a flex fuel van or truck, or maybe even one of our other lines of manufacturers, we work hard to get you the right choice for your application. 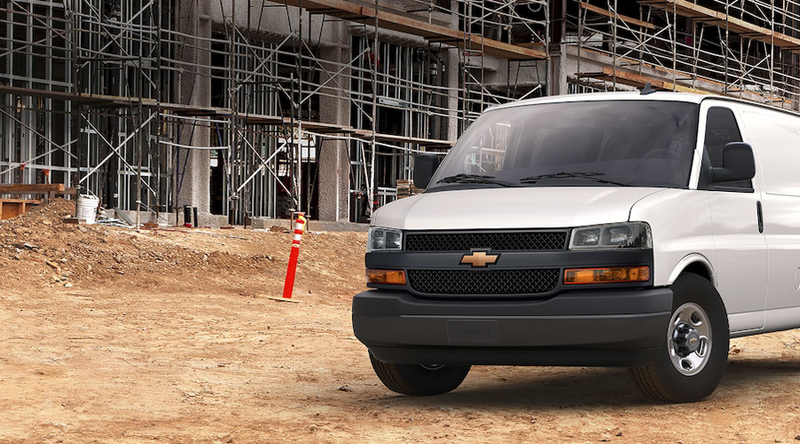 If your business is installing electrical wiring in a commercial building or new home construction, then a rugged full size van might be the best choice we can package for you. 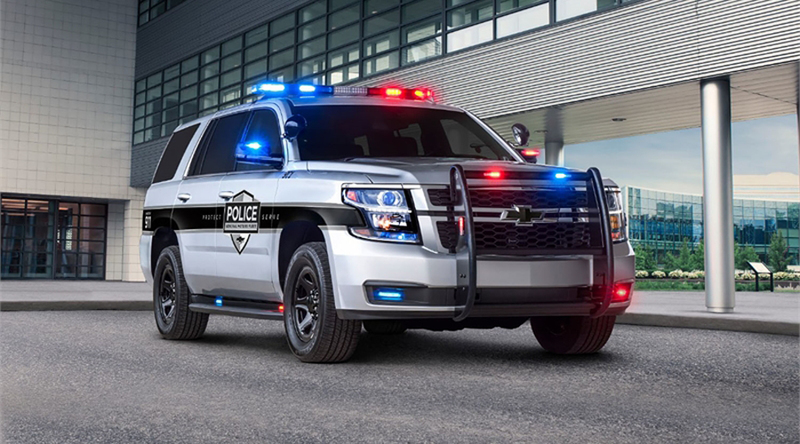 If your job is to make sure that your city or county police department can reliably patrol the streets and keep your community safe, then we have the experience to make sure your team has the support to get the job done. We work with our customers on custom orders and a long list of available upfits and options for almost every application.